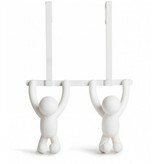 Two little buddies of which it seems as if they are climbing up the wall or the door. 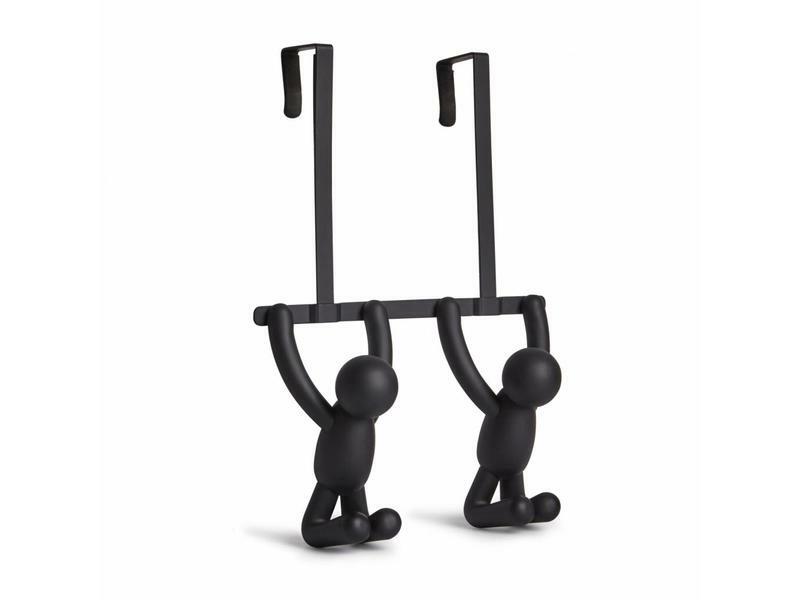 In fact, they are handy coat rack-men whose head and legs serve as suspension hooks. 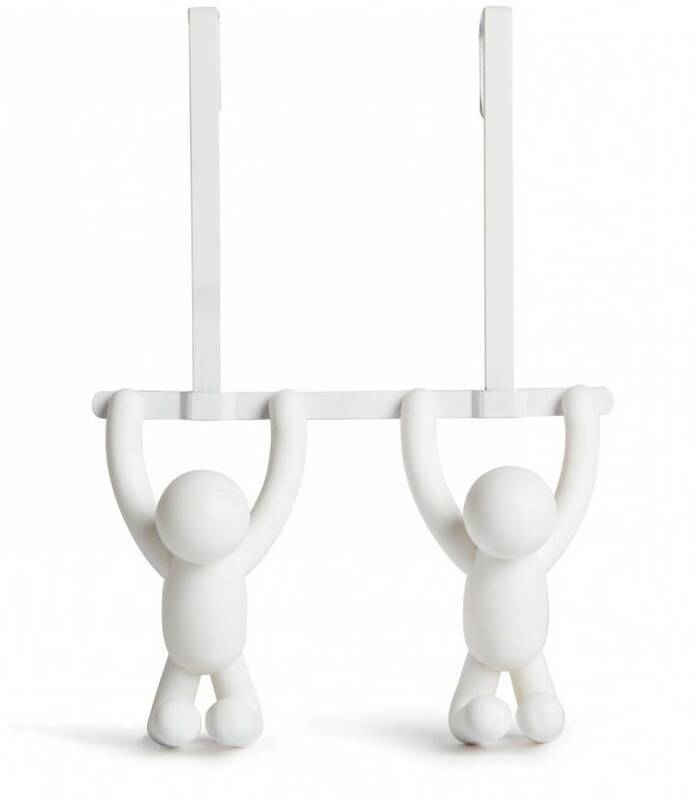 They can be hung on a door or wall. 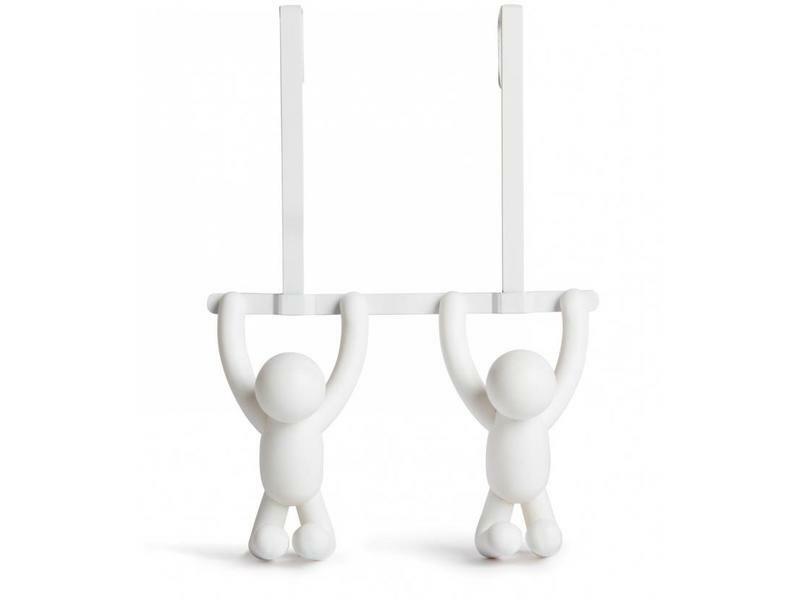 Set of 3 different guys who appear to climb the wall. 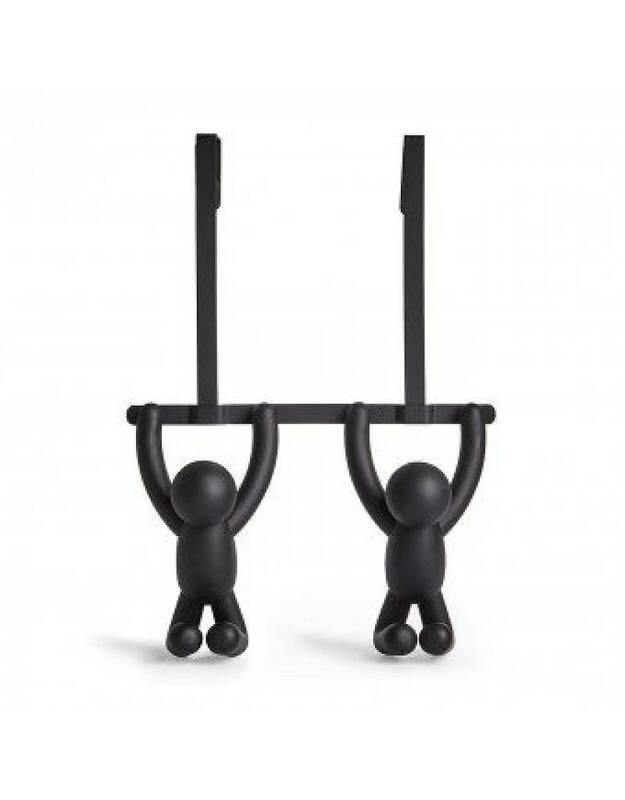 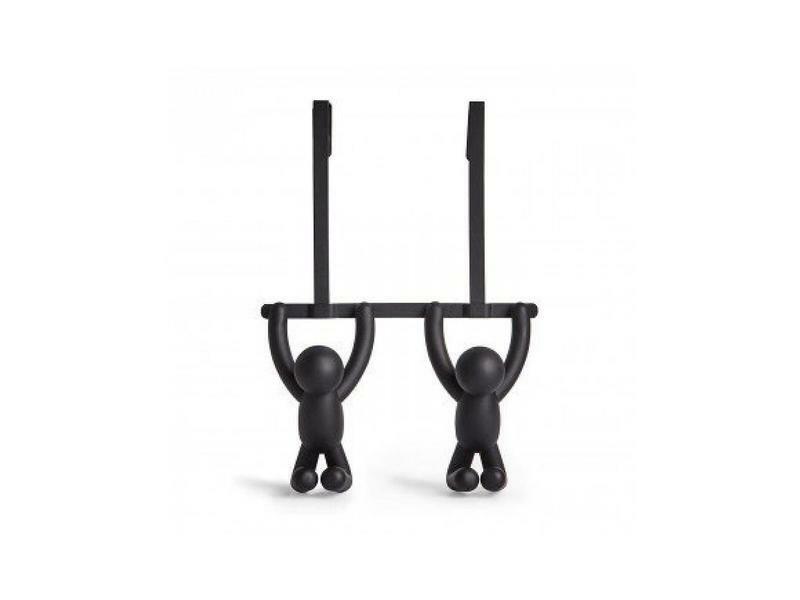 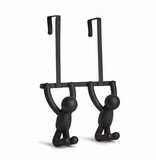 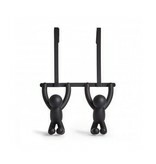 In fact they are sympathetic Coat Rack-males with their arms, heads and legs serving as wall hooks. 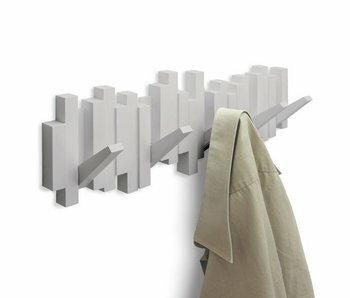 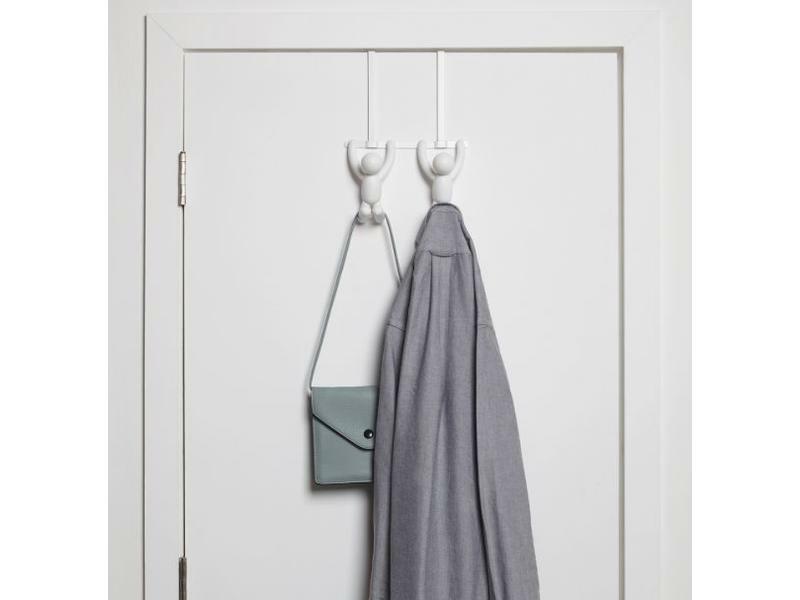 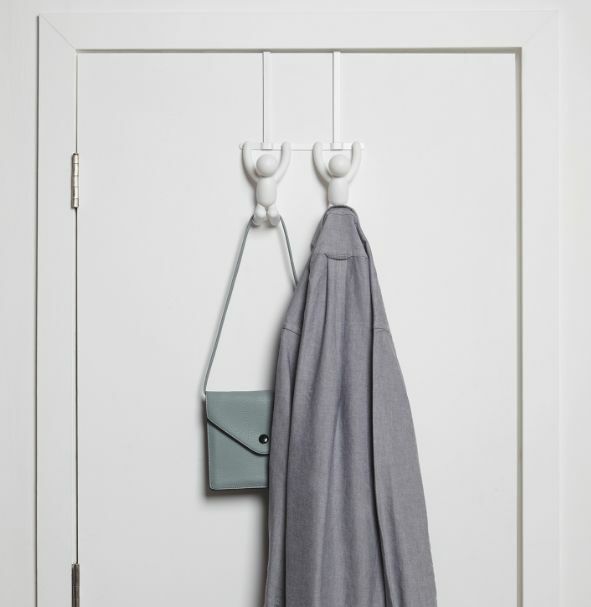 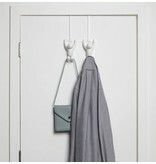 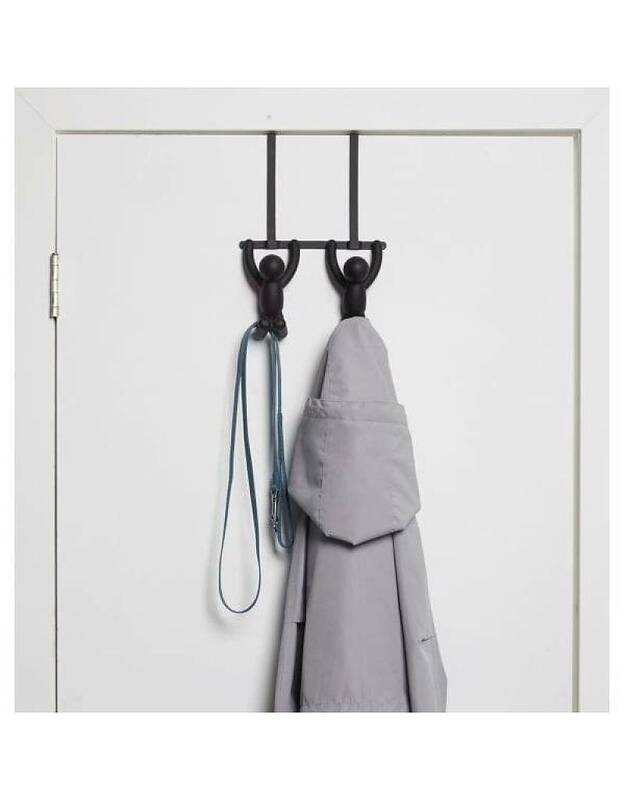 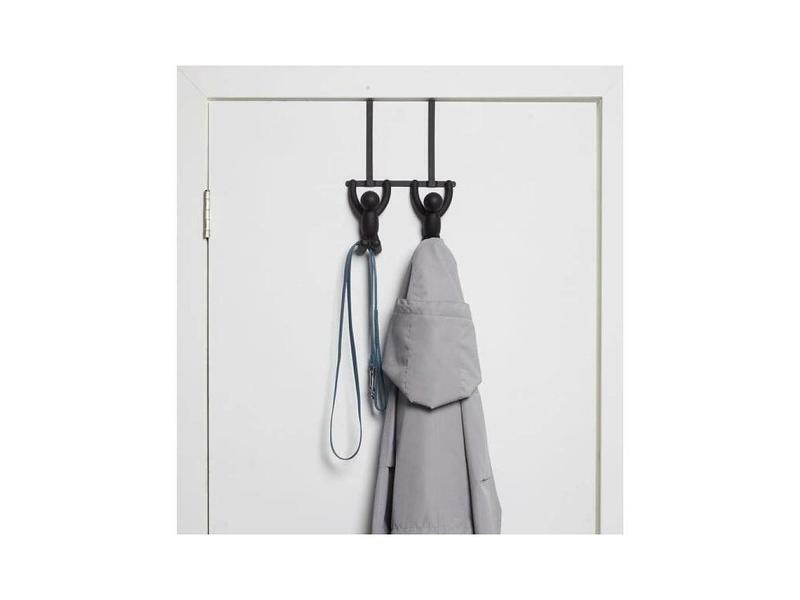 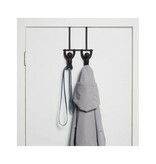 Beautifully designed coat rack that looks nice and tight on the wall. 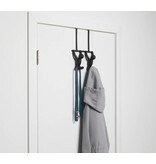 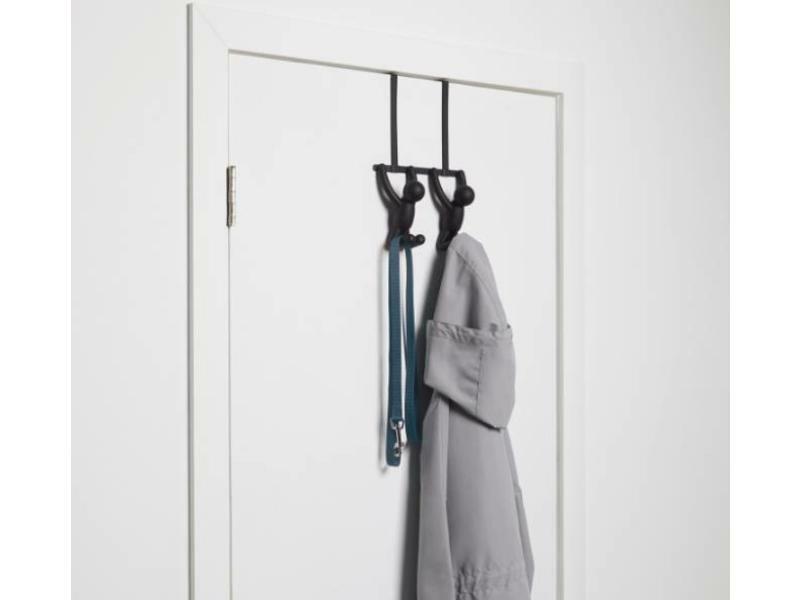 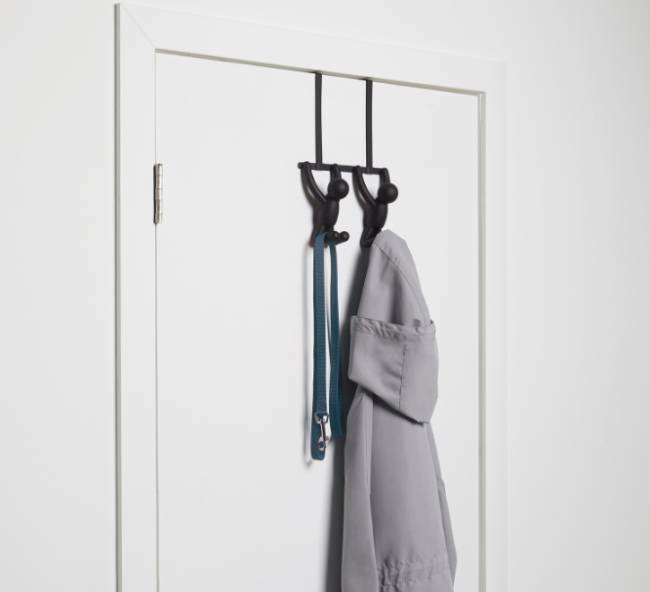 Very handy because you can fold the 5 foldable hooks if you have nothing to hang up.